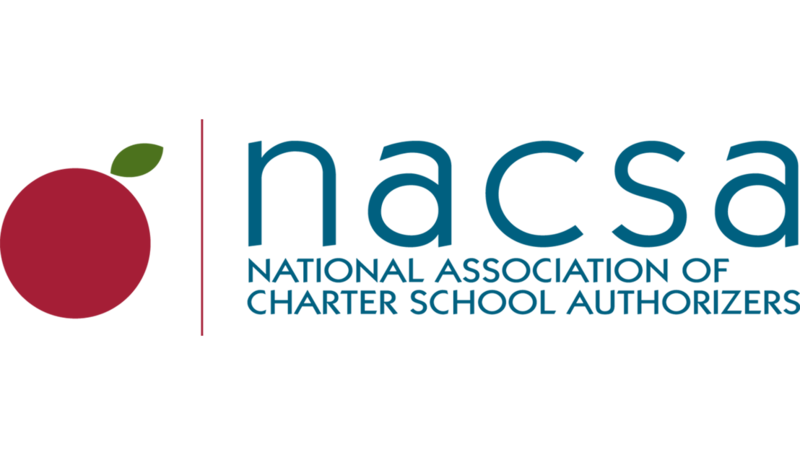 The NACSA Leaders Program is the nation’s only professional development opportunity for current and upcoming leaders in charter school authorizing offices. Charter school authorizers must continually balance their mission to create great new public schools with their mandate to protect the public and student interest. 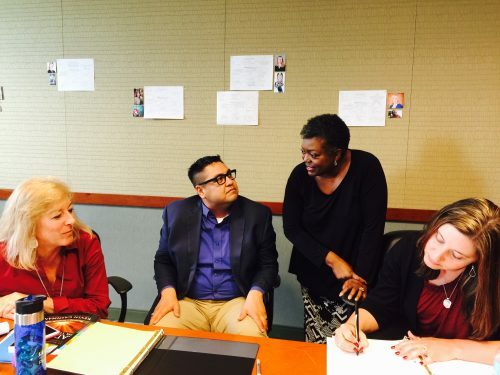 The NACSA Leaders Program is the nation’s only professional development opportunity for current and upcoming leaders in charter school authorizing offices. 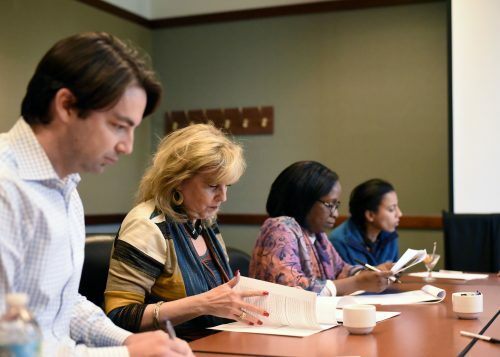 Throughout the Program, Leaders engage in a hands-on learning environment where they explore best practices and what it means to lead in a dynamic public education environment. Champion education reform by developing your vision of quality authorizing to lead your agency. Work with a community of industry leaders to face the challenges of bringing best practices into your office. Cultivate leadership growth in yourself and others through a commitment to quality authorizing. Receive ongoing, one-on-one coaching from an industry leader. Interactive professional development sessions led by industry experts. Concrete tools and resources that participants can apply immediately in their leadership. Ongoing developmental feedback and strategic support through working one-on-one with a coach. A cohort model to leverage Leaders’ experiences. The expansion of Leaders’ networks and the development of relationships that endure beyond the boundaries of the Program. Opportunities for structured assessment and reflection. A forum to develop and execute a Capstone Project that has a direct impact on the quality of authorizing within their agencies. Continued connections and professional development as alumni of the Program.